Functional Medicine combines various natural medicine screening techniques, taking into account your medical history and other medical pathology test results to get a better understanding of your general health status. The approach is to treat the ‘whole person’ rather than just an isolated disease. This wonderfully supportive approach means that you may benefit form Functional Medicine even while undergoing conventional medical treatment for a previous diagnosis. 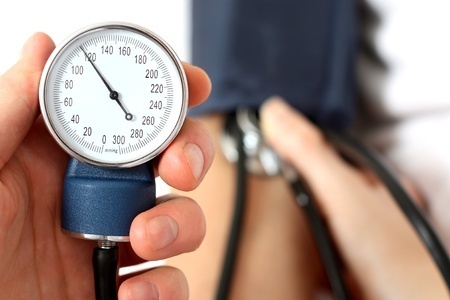 For example a person suffering from high blood pressure, the Functional Medicine approach treats and supports the PERSON who has high blood pressure. Functional Medicine is patient-centered. This means a tailor-made treatment program is formulated for you according to your body’s individual requirements. Body systems not functioning optimally are given the necessary support to nudge them back into balance, in so doing strengthening the body’s healing capacity as your body naturally wants to be healthy. A combination of natural medicines and/or nutritional supplements and treatments may be prescribed to support your body’s healing process. Functional Medicine consultations also offers you patient education about your state of wellness, empowering you to take charge of your own health. Dr Sonja is a certified Functional Medicine Practitioner after completing a two year post-graduate study with the Functional Medicine University in America. Contact Dr Sonja to talk about how Functional Medicine can be beneficial to your health and well being. Phone 0434 726 2141 or send an email.